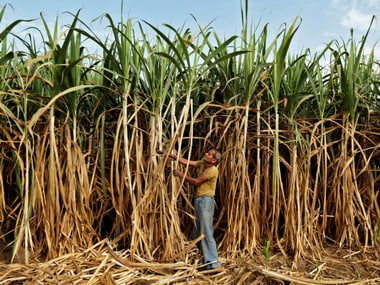 Sugar mills in Maharashtra only managed to pay 39 percent (Rs 2,875.37 crore) of the farmer dues by 31 December, with Rs 4,575.53 crore left as arrears. 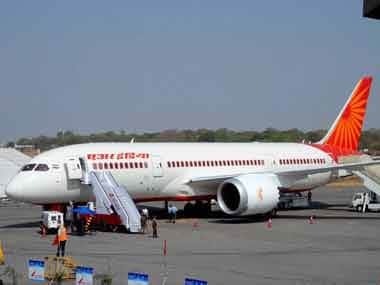 The government has guaranteed borrowing of Rs 100 crore to Air India, said RN Choubey, Secretary, Ministry of Civil Aviation (MoCA) according to a media report. 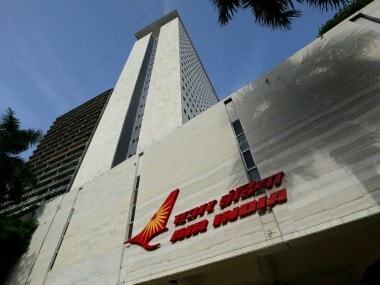 Air India's debt burden was more than Rs 48,000 crore at the end of March 2017. 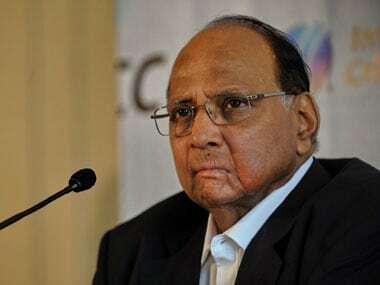 Supporting the lobby of sugar factories for their inability to give Fair and Remunerative Price (FRP) to sugarcane farmers, the NCP president Sharad Pawar on Thursday said that union and state government must take the issue seriously and provide the financial assistance to sugar factories for giving the FRP to farmers. 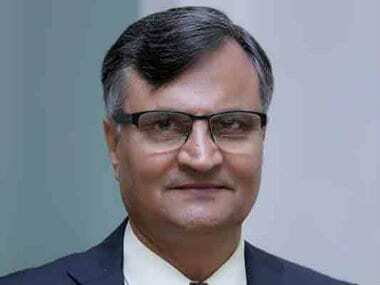 The GRF covers a full spectrum of financial data management including positions, cash, income/ expenses and profit and loss.